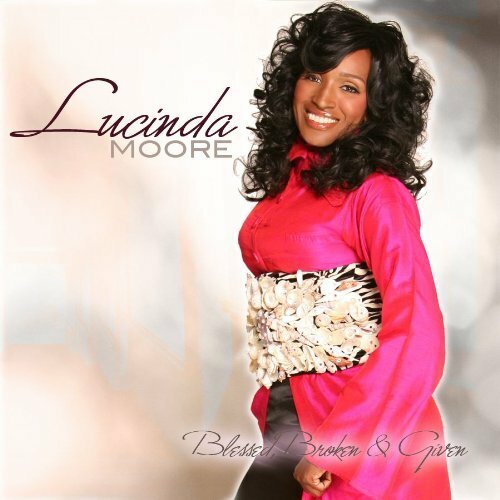 To the listener, Lucinda Moore’s Blessed, Broken & Given is a praise and worship experience. For Moore, however, her sophomore release seems to be a personal catharsis. A survivor of childhood abuse, depression and a dissolved marriage, Moore puts it all out there on this CD, of which a portion of the proceeds will go to stop domestic violence. The live performance at Atlanta’s Elizabeth Baptist Church opens with spirited P&W anthems “We Celebrate the Cross” and “We Praise Your Name,” which transition into the pulse-racing CCM-style rocker “Fruit of My Lips.” Moore renders “There’s a River,” a song based on the woman at the well story, with appropriate dramatic flourish. Yet her marvelous reading of the traditional hymn “I Need Thee” is cut way too short, as is the tambourine-shaking “Fire Baptized Medley.” Extended versions of both would have made the CD even better. Otherwise, the album replicates the well-timed pacing of a praise and worship service, courtesy of producer-writer-arranger-music director Robert W. “JoJo” Hill. The Elizabeth Baptist Church Mass Choir supports Moore with strength, but the list of background vocal overdubbers is amazing and reads like a gospel super-group. It includes such talented notables as Latrice Pace, Steve Crawford and Da’dra Crawford-Greathouse (aka Anointed), LeJuene Thompson and Nia Allen. It’s on the mesmerizing title track (and current single) that Moore gets in uncanny touch with a deep, seething, internal force, and the album goes in a starkly personal direction. With each shouting declaration of “Let Jesus break you,” Moore seems to expunge the dark demons out of her very soul, and then out of the church on the force of her otherworldly siren-high notes. The concluding song, “Never Be the Same,” is anti-climactic; the devil of welled-up pain has been stomped out. 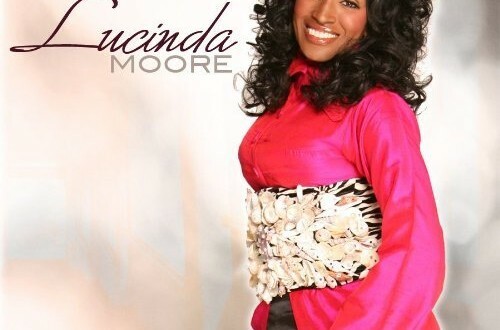 You can see as well as hear the statuesque singer, whose fashion sense is in the Vickie Winans category, on the companion DVD.